Not all plastic surgeries are successful. In some cases, the outcome may be less than desired but not necessarily disfiguring. While these procedures are also extremely disappointing, hoping to be better looking than the final results doesn't constitute a reason to sue. However, in cases where the surgeon leaves you disfigured, in chronic pain or permanently disabled because of negligence, you shouldn't have to pay him to repair his flawed work. In fact, he should pay you. That's where plastic surgery lawsuits enter the picture. Simply being disappointed isn't a justifiable reason to sue. 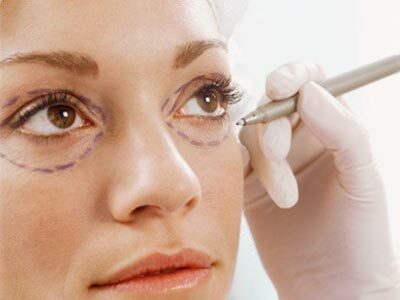 You were disappointed with your looks prior to the surgery or you wouldn't have opted to have it. However, if the surgeon didn't follow medical protocol for the surgery, this is grounds for a plastic surgery lawsuit and you need to contact a competently qualified malpractice attorney. You must be able to prove your surgeon failed to follow reasonable medical practices. If he omitted some procedures or took unnecessary risks during the operation that a good plastic surgeon never would take, you have grounds for a lawsuit. Patient History: Failing to take into consideration previous medical history for instance can cause you to become chronically disabled. That would be an omission on the surgeon's part. Unauthorized Procedures: Trying an untested procedure that leaves you disfigured is another reason for plastic surgery lawsuits. Botched Operations: Furthermore, if a doctor clearly botched the surgery and the results were unacceptable by any measure, it's time to find a good plastic surgery malpractice lawyer. In order for you to win the lawsuit, you must show that you are worse off than you would be had you not undergone the surgery. Maybe you have sky-high medical bills to correct the error. Perhaps you missed work due to the disabling nature of the plastic surgeon's mistake. Both your lost wages and the medical bills are due to the surgeon's error and you should receive compensation. How much money would you accept if the person offered it with the stipulation that in order to receive the money, you'd suffer a disability, disfigurement or suffer in constant pain? If you're like most people, there wouldn't be enough money in the world to accept these conditions. Suppose you didn't have physical pain but your employer harassed you for the missed work time, or you quit going out in public for fear you'd receive 'those looks' or face hearing others gasp at the blunders of the plastic surgeon. 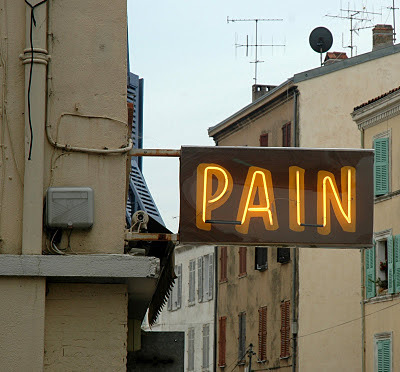 That's where pain and suffering awards play a role. 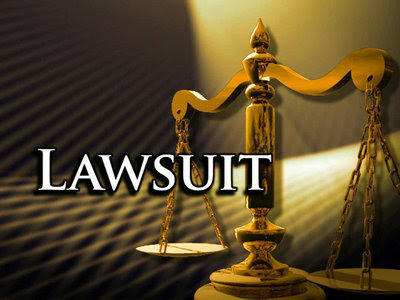 Both emotional pain and physical pain are part of plastic surgery lawsuits. Even though you'll probably never receive enough money to commensurate your pain and suffering, because there's no way to do that, you'll receive compensation in an amount based on your situation. If you think that you're the victim of a botched plastic surgery procedure, contact a medical malpractice attorney that specializes in plastic surgery lawsuits. It's important to do this before your statute of limitations ends. You may find yourself faced with towering medical bills caused by the procedure and your insurance company will not pay for them. Plastic surgery is normally considered an elective surgery and any side-effect or condition caused by an elective surgery will not be paid by most insurance companies. That is why seeking quick compensation is absolutely essential to your personal well-being. Both physically and financially speaking. So don't waste time.